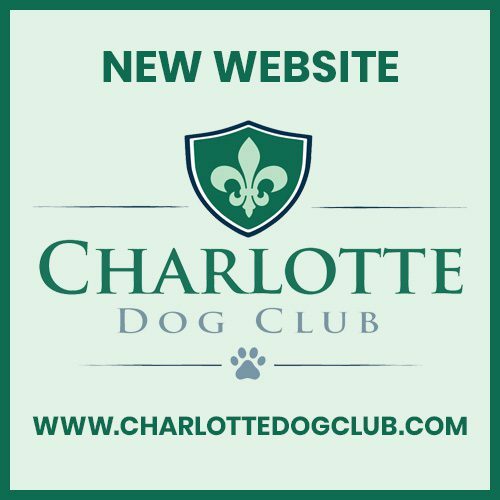 At the Charlotte Dog Club it’s our privilege to offer well-bred healthy puppies to our clients. It is our highest aim to have breed the healthiest puppies in the nation, and give you a beautiful adoption experience. Oftentimes, people will go to a one small breeder and only have one type of puppy to choose from. Yet, it’s important to select your new “family member” on breed qualities and the puppy’s unique personality. When you visit us, we will take the time to educate you on each breed, and to identify personality traits. You will receive a selection of adorable breeds, so that you can choose your fur-baby by the breed characteristics and personality that are just right for your home. From the second you pull onto our property, you will see that we care about our puppies and puppy parents! Enjoy a tour of our on site professional French Bulldog kennel, and you will see that the moms and dads have a delightful life and the best in Veterinarian care possible. If you choose a puppy we didn’t breed, be assured, our partner breeders have the same level of love and compassion as we do. Please enjoy our website to the fullest. Each puppy profile is designed to make you feel like you’re meeting your puppy in person! When you find a match, click adopt/reserve, make appointment or contact us. We look forward to meeting you!